Home » Website Building » Weebly » How to Add Bootstrap Progress Bars on Weebly Site? 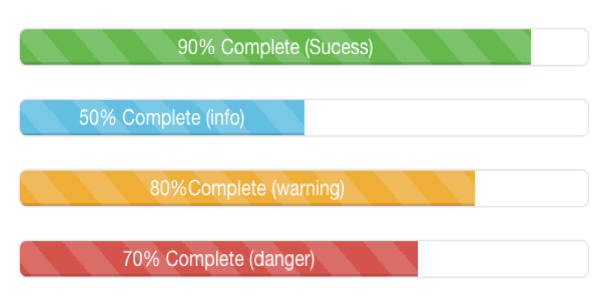 How to Add Bootstrap Progress Bars on Weebly Site? 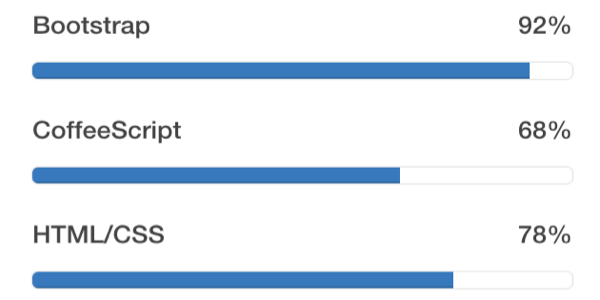 Bootstrap framework offers many easy to use features and progress bars are one of them. Many different types of progress bars can be created with Bootstrap and in this article we will discuss some of them with the CSS code. 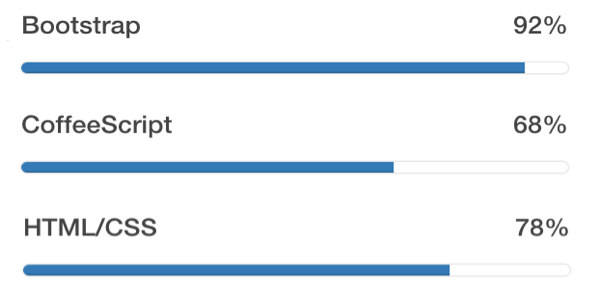 How to Add Bootstrap Progress Bars on Weebly? 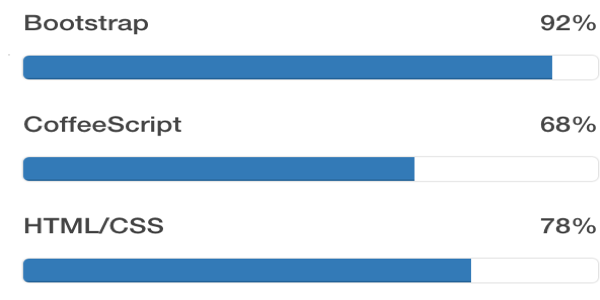 In order to add progress bars the first step is to link the Bootstrap CSS to your Weebly site. Add the below code under “Settings > SEO > Header Code”. You can also link the stylesheet at page level if you want the progress bars only on that page. 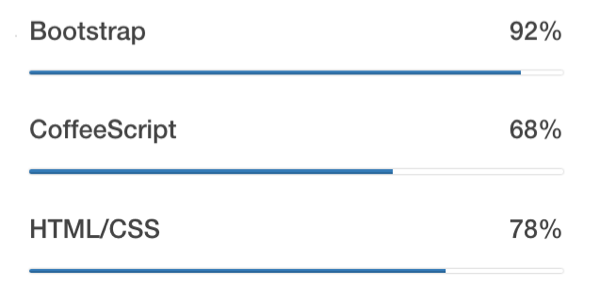 Add the below CSS code under the “Header Code” section of the page you want to add the progress bars. The “.margin” class is used to create 10px margin so that the bars are not truncated. Below is the HTML code along with the picture of how it looks; click here to view the demo of all Bootstrap progress bars on Weebly site. The bars can be used as full width element or as part of a column. 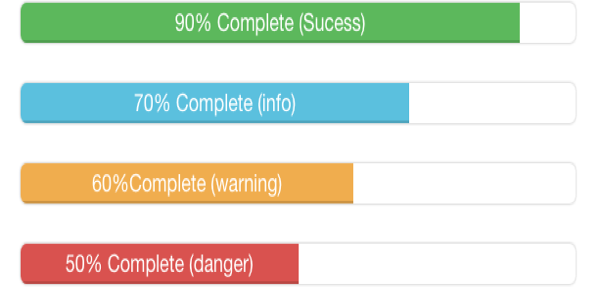 The text, percentage and the colors can be customized as per your need. The colors are defined in the additional CSS in step 2 and you can add any color you want. The bars are placed in two columns using “col-md-6” class, you can remove this class to make the bars full width. Since Bootstrap is a framework, it may conflict with other styles on Weebly site. Hence, we recommend to use the widget codes on page level so that you can easily check all the elements on that page.